Shop online for 3 tayden model trains. 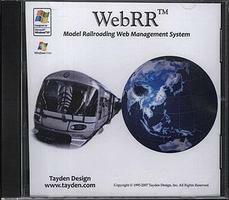 This is the Hobby Software - WebRR(TM) Model Railroading Web Management System from Tayden Design Inc. 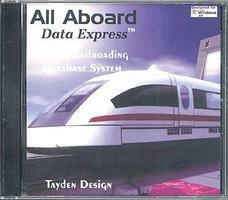 This is the Hobby Software for Model Railroaders - All Aboard Data Express Version 1.0.0 for Windows XP from Tayden Design Inc. This is the Hobby Software - T.R.A.C.E. 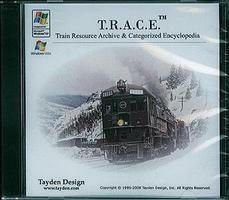 (TM) Train Resource Archive & Categorized Encyclopedia from Tayden Design Inc.